The emu. An absolutely iconic symbol of Australia, especially when you consider that the only bird larger in the entire world is the Ostrich; and we believe that the emu is much more graceful than that! Ideal Australian home decor for those who love to embrace the wonderful wildlife making up such an important part of their wonderful country! 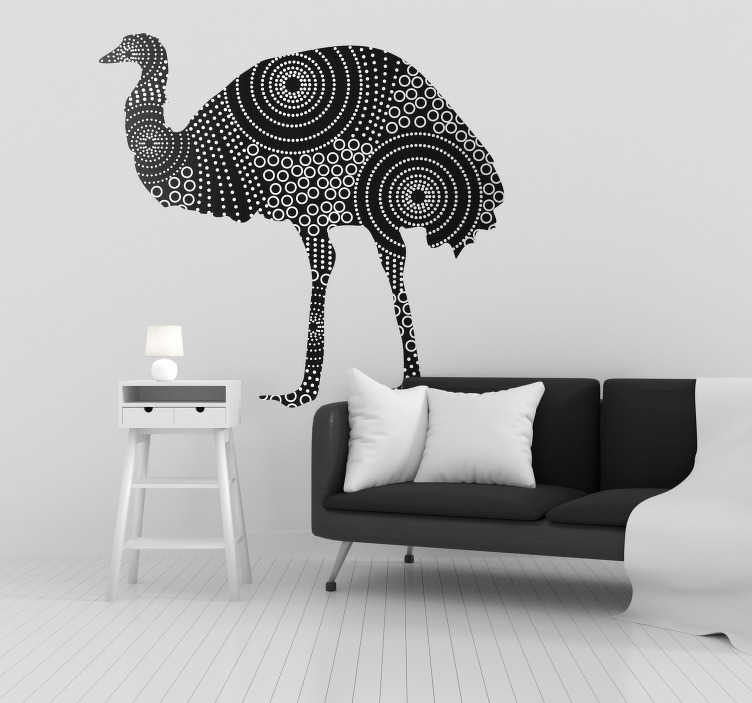 Choose your size and buy this stunning wall art sticker now!